Thank you all for being here! We were talking mainly about the user interface in our D2000 V12 programming platform and all topics were really interesting. 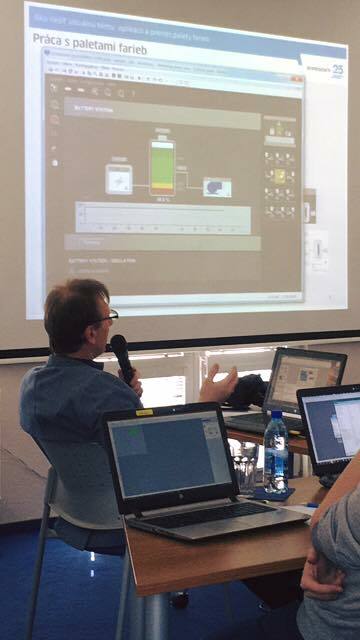 Our colleague, Miroslav Kliner, was the main speaker of this workshop and he prepared many examples of using color palettes, animating arrows on the lines and smart tips and tricks for your effective work. It was very important to download the latest release of D2000 V12 before this workshop. 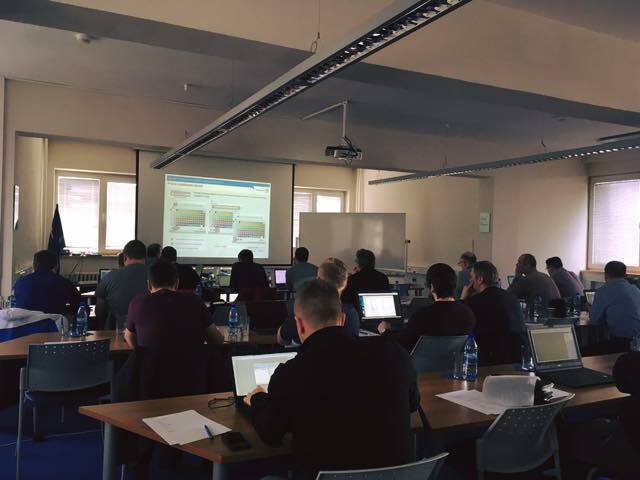 Almost all participants brought their laptops, which was good for trying all features in real-time while Miroslav was talking about them. Boris Čonto was very helpful; he answered your questions and showed you next steps, if your program didn't work correctly. 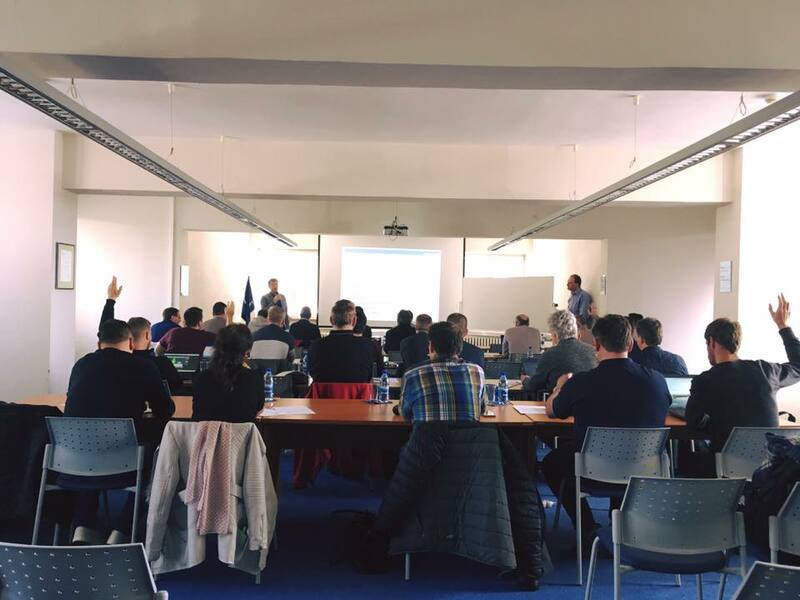 We hope this workshop was useful, and that you have enjoyed new features and cupcakes and we are looking forward to the next workshop. See you there!